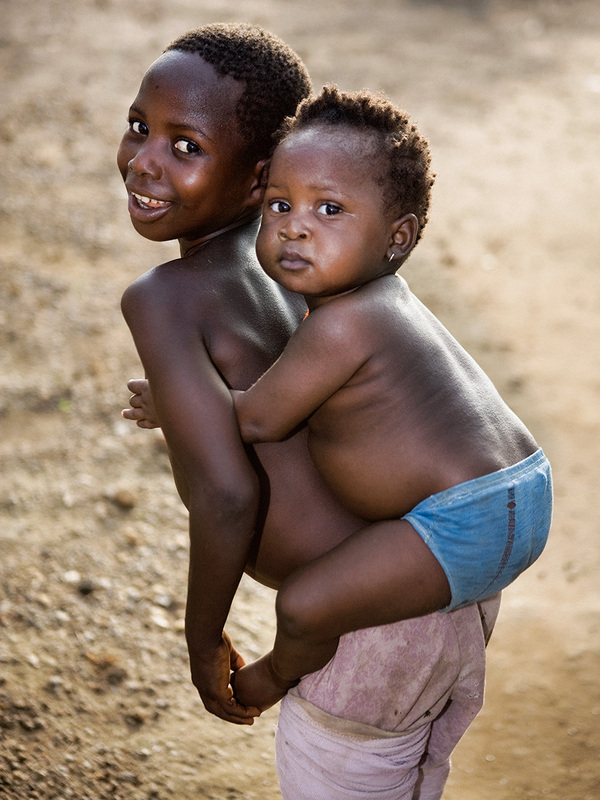 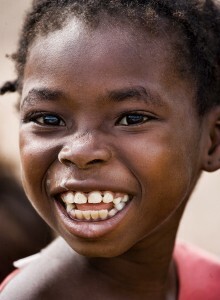 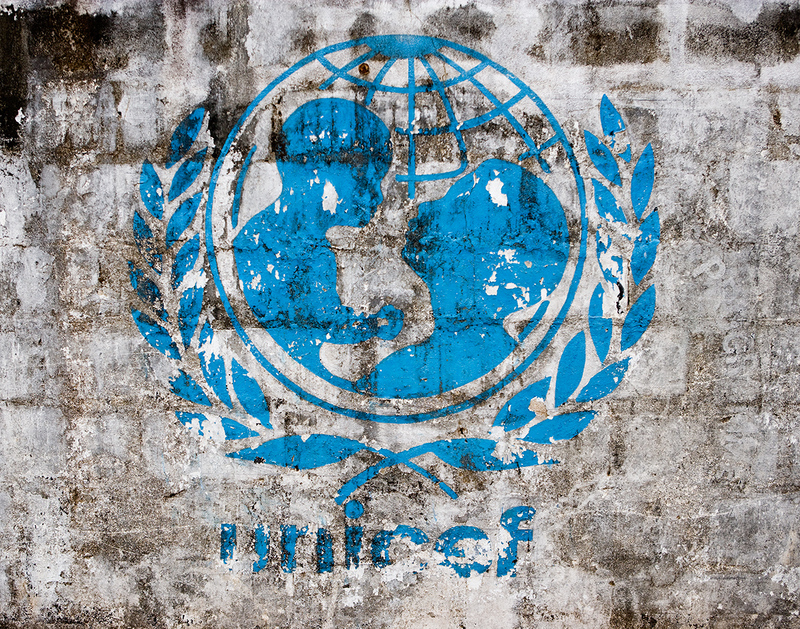 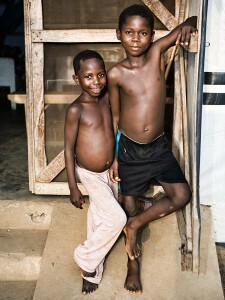 The First time I went to Sierra Leone for UNICEF I covered their malaria prevention and infant mortality campaign. 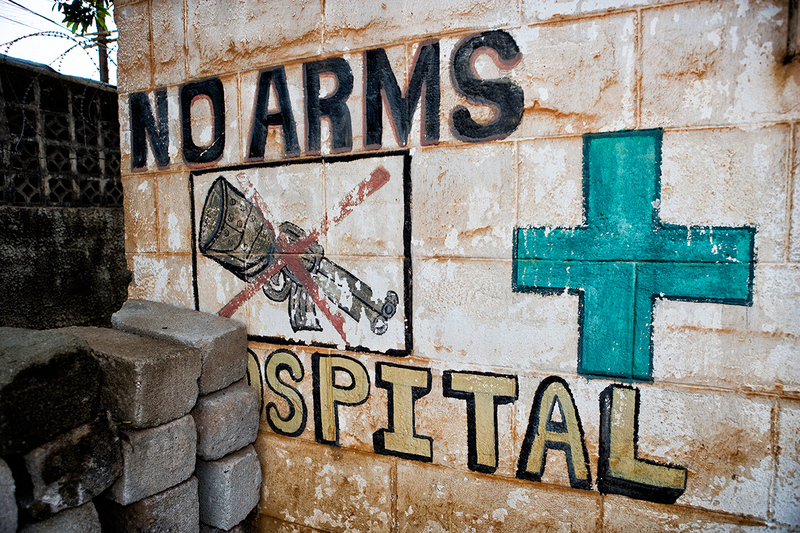 We traveled extensively across the country and visited hospitals and villages. 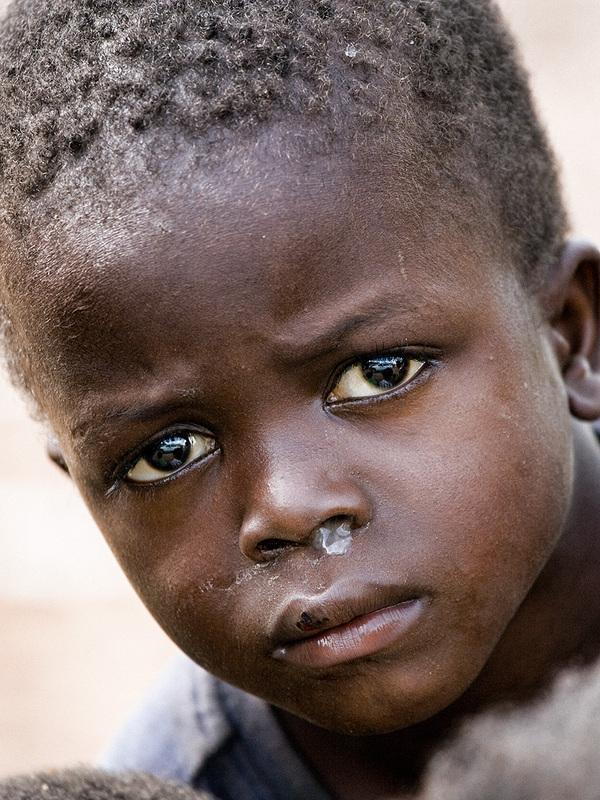 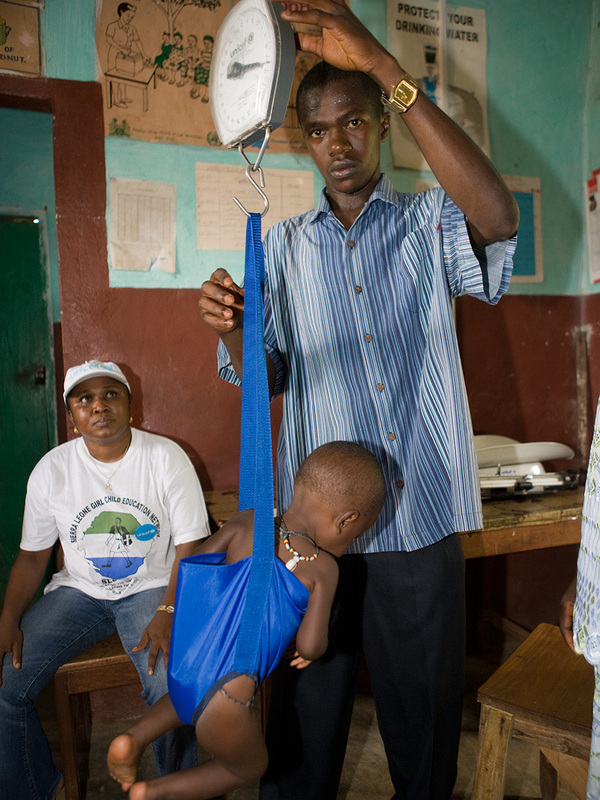 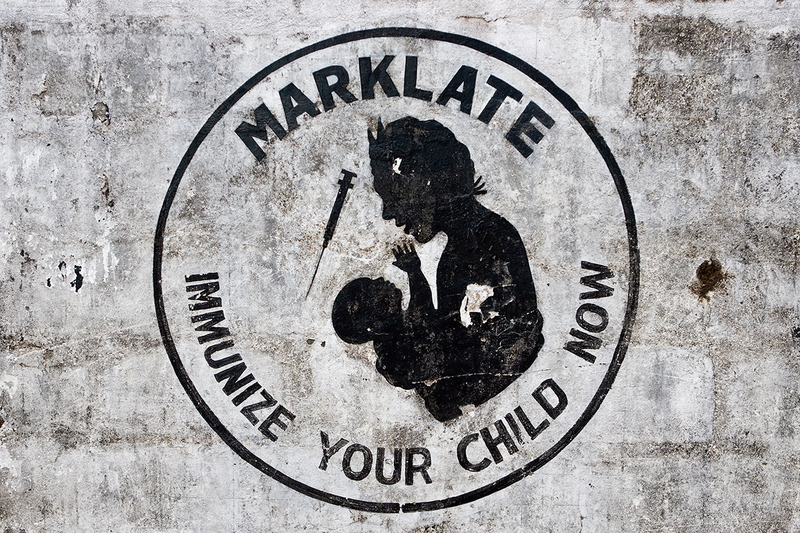 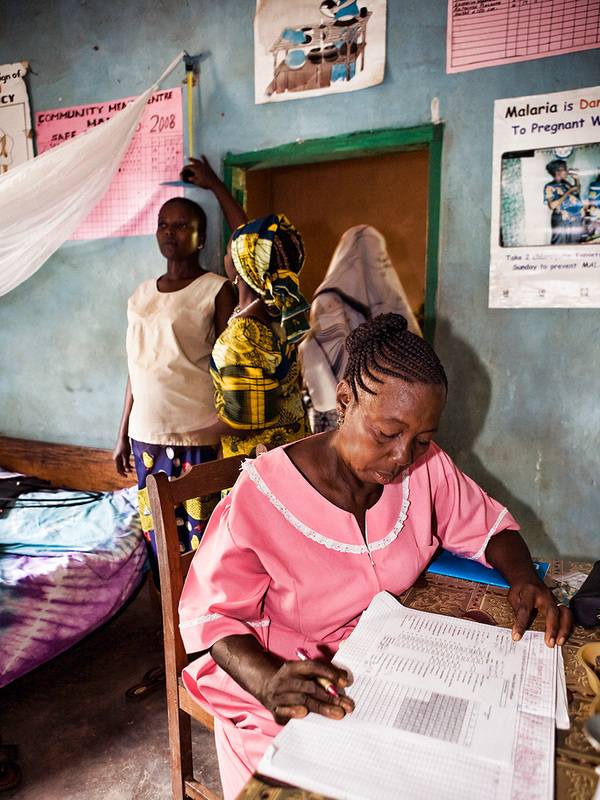 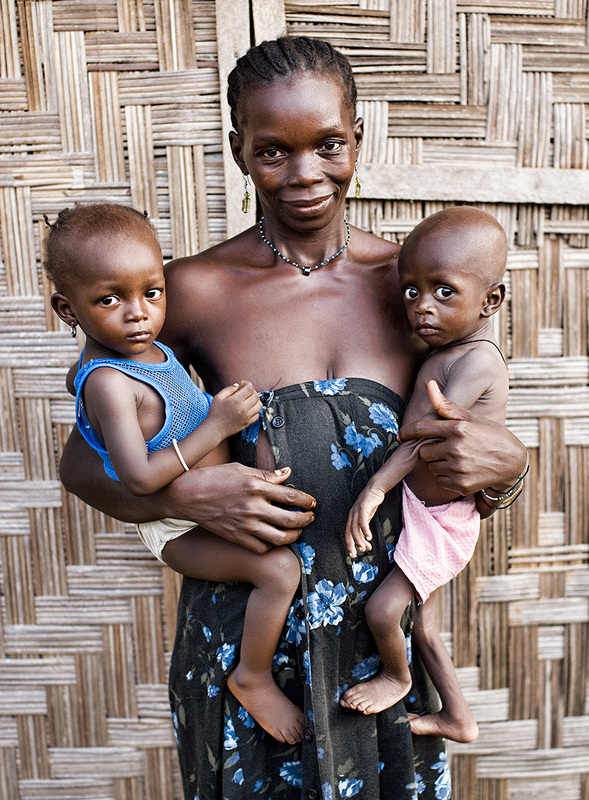 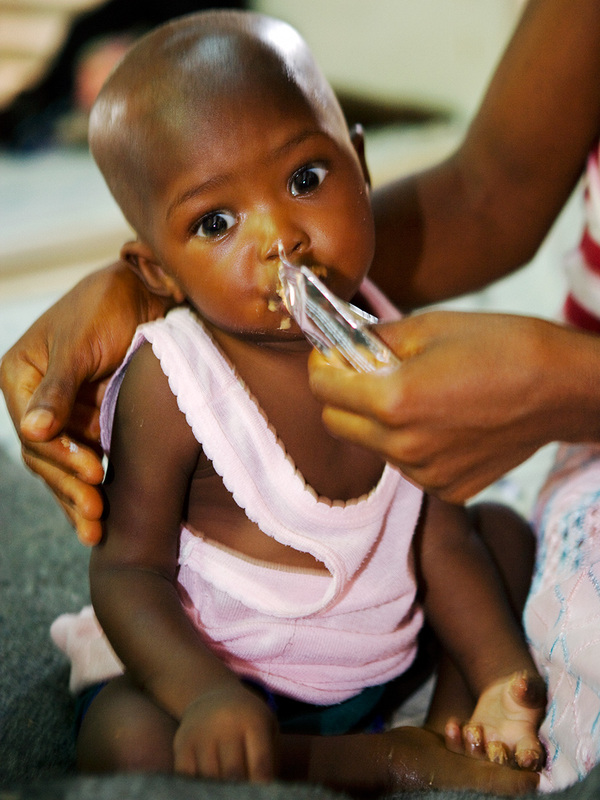 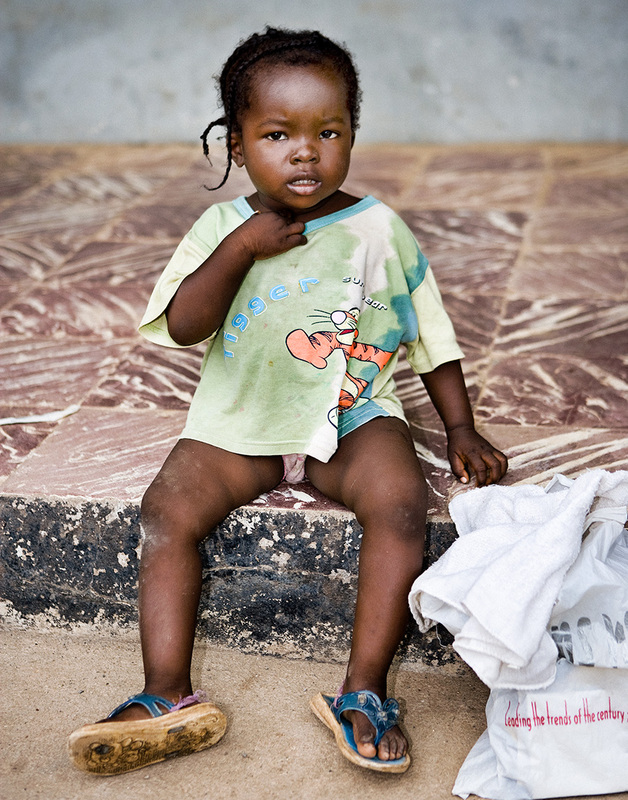 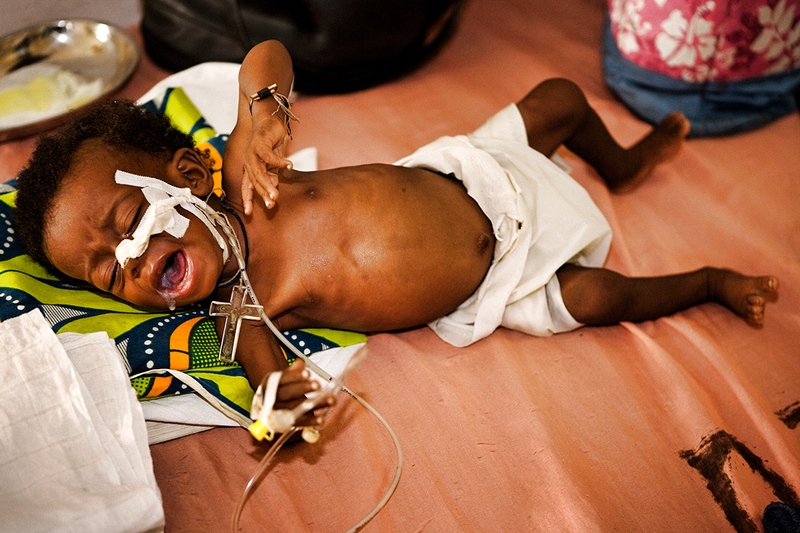 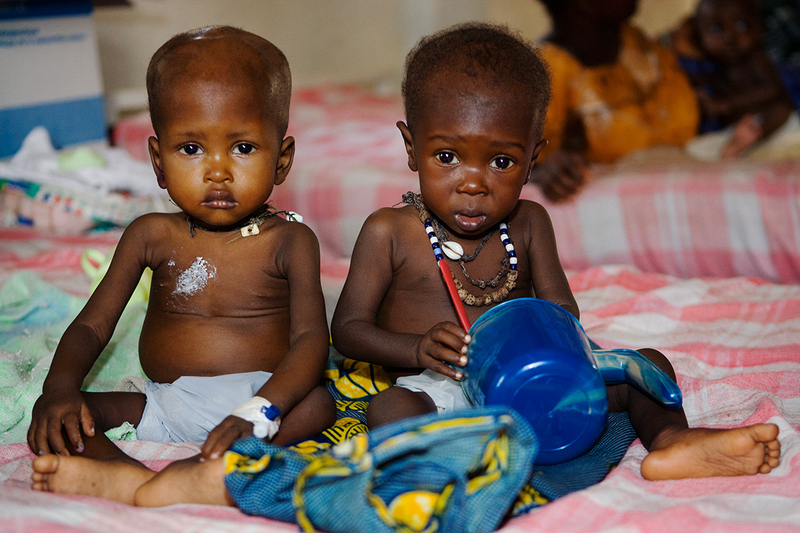 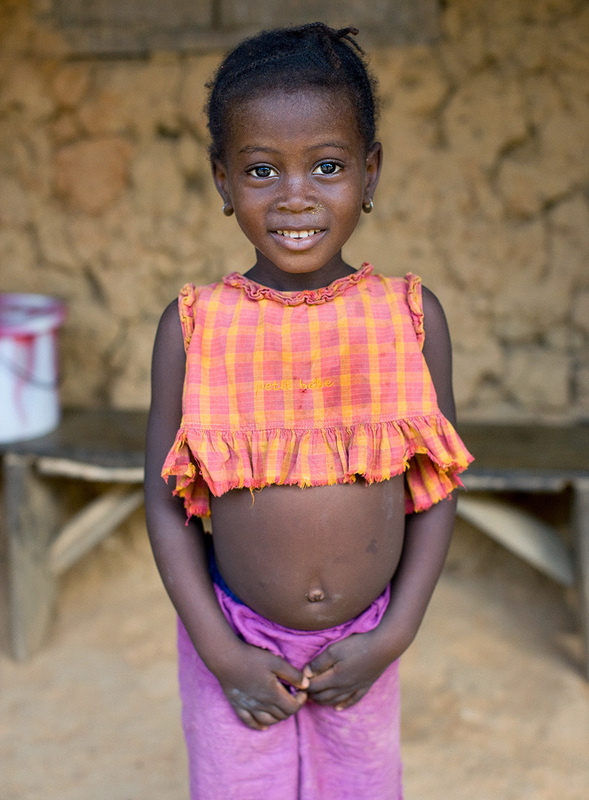 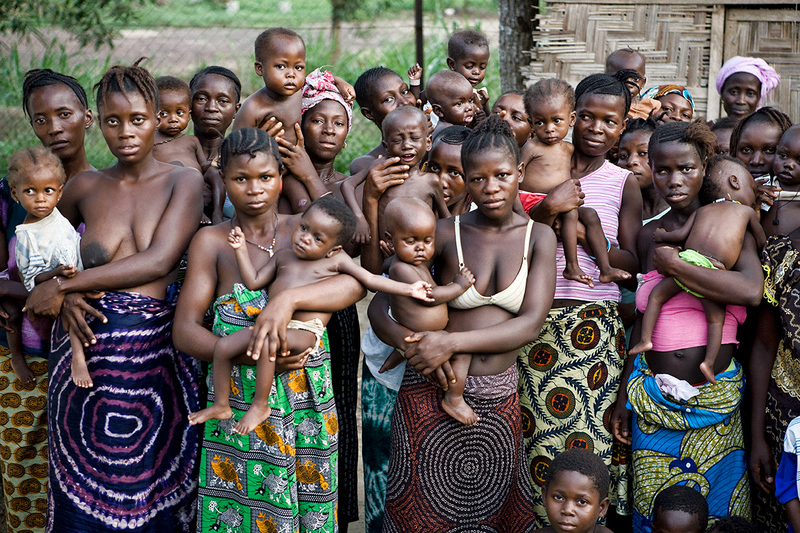 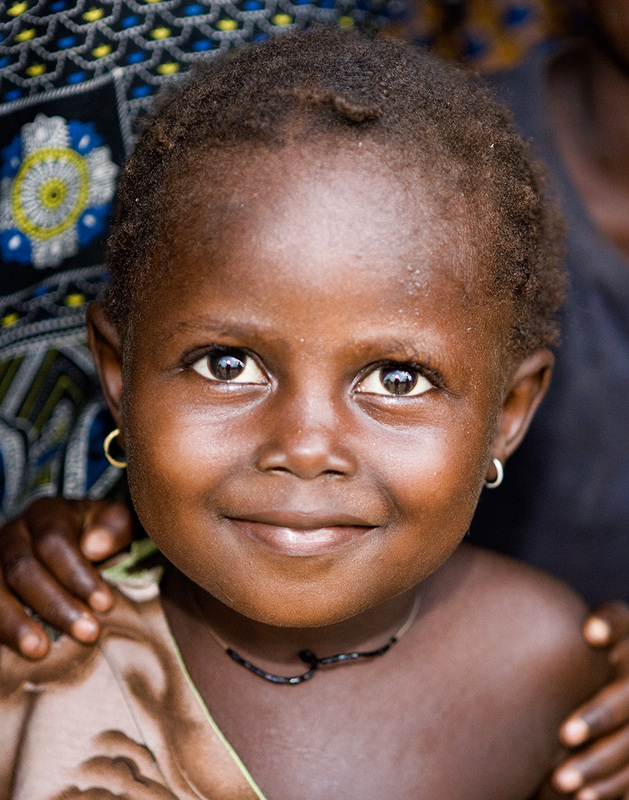 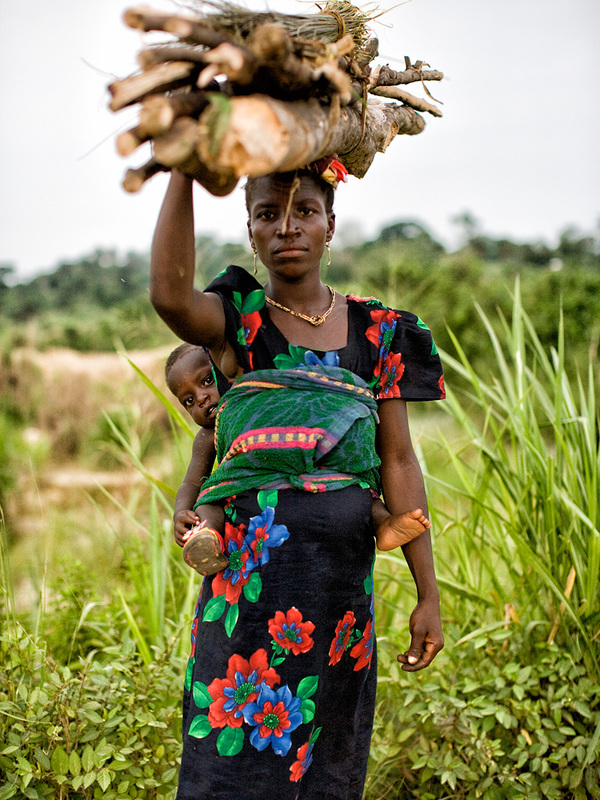 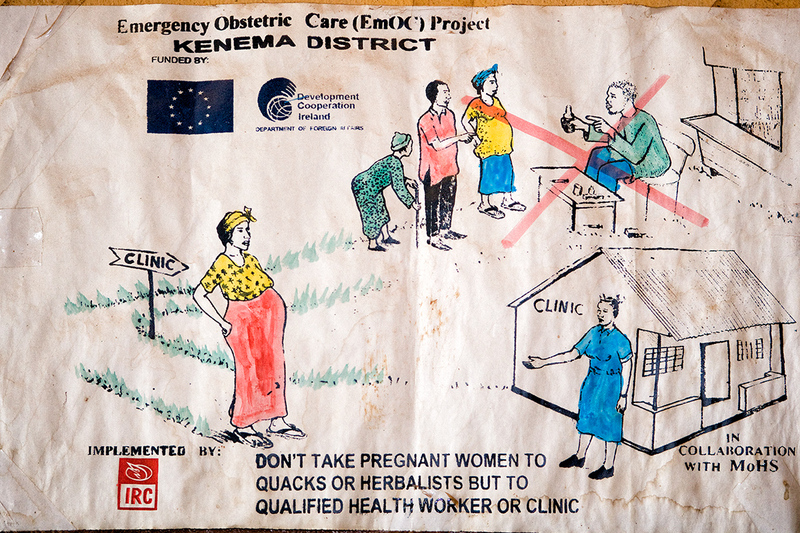 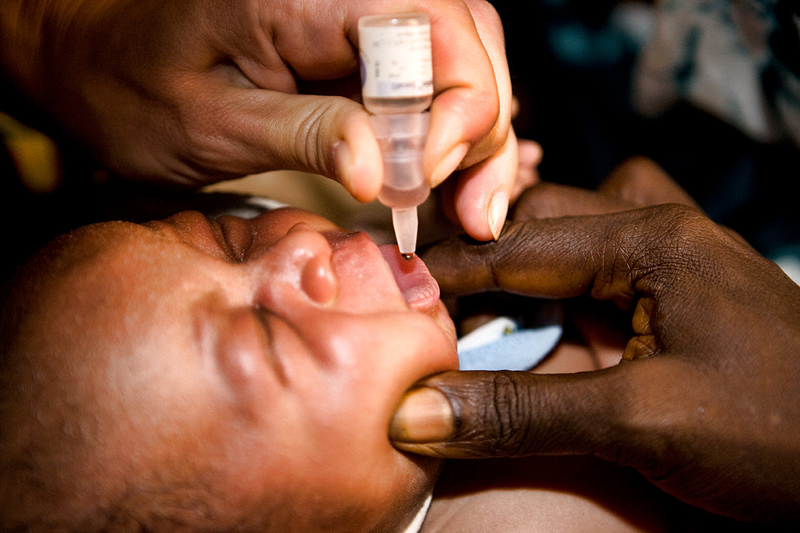 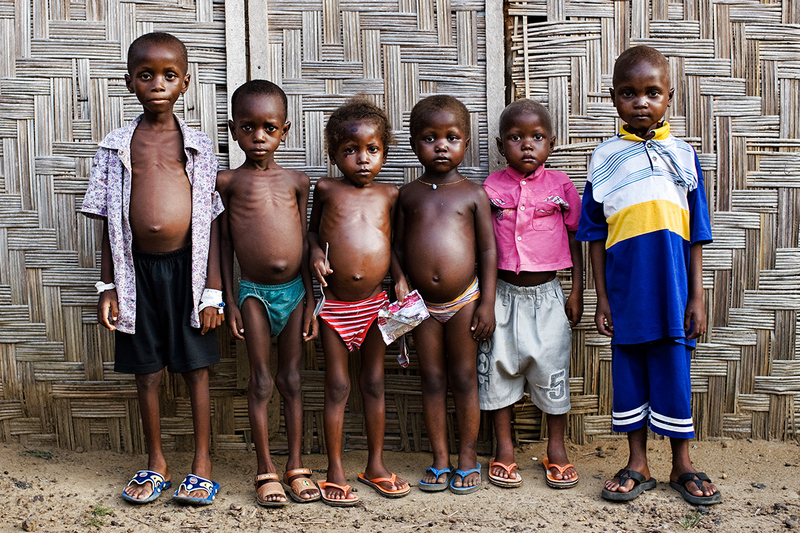 Sierra Leone has one of the highest infant mortality rates in the world. 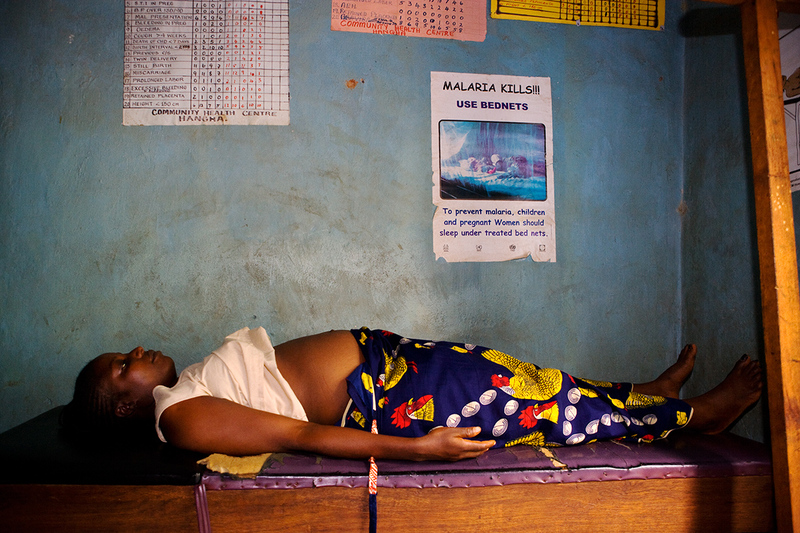 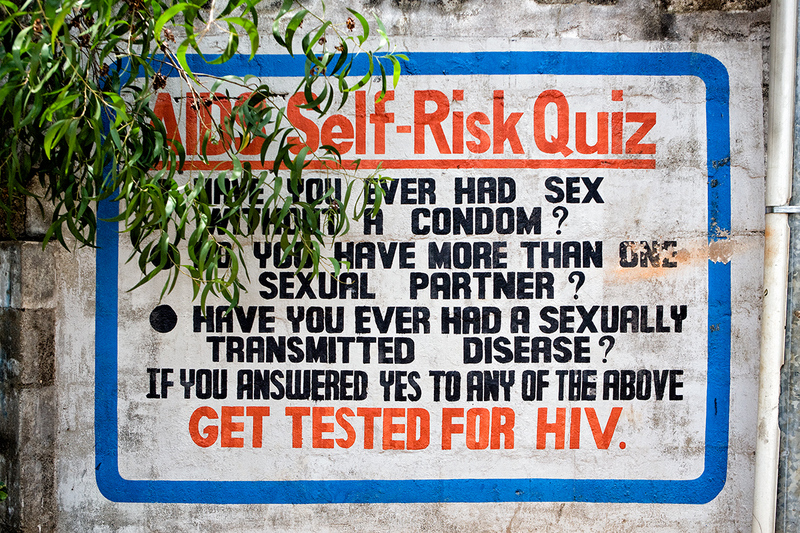 Malaria is one of the main causes of death. 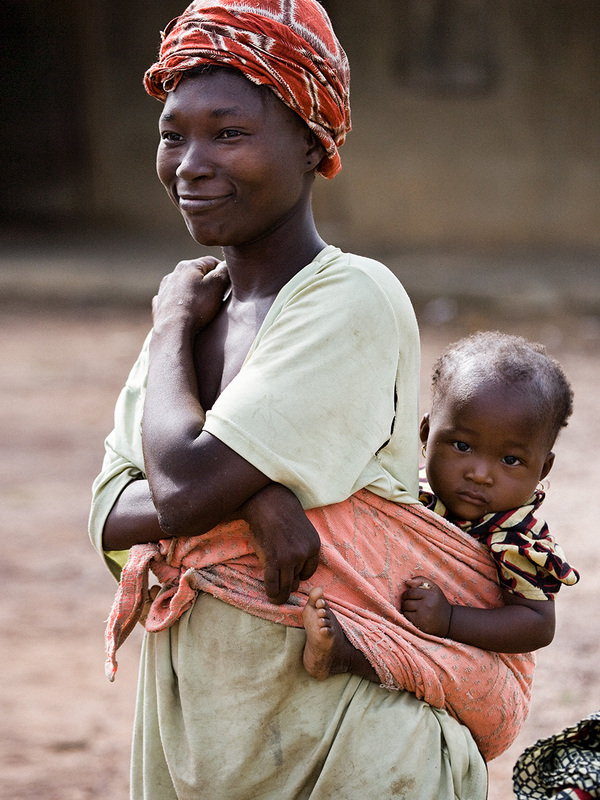 Also, most mothers, give birth at home, without the help of a midwife or any medical assistance. 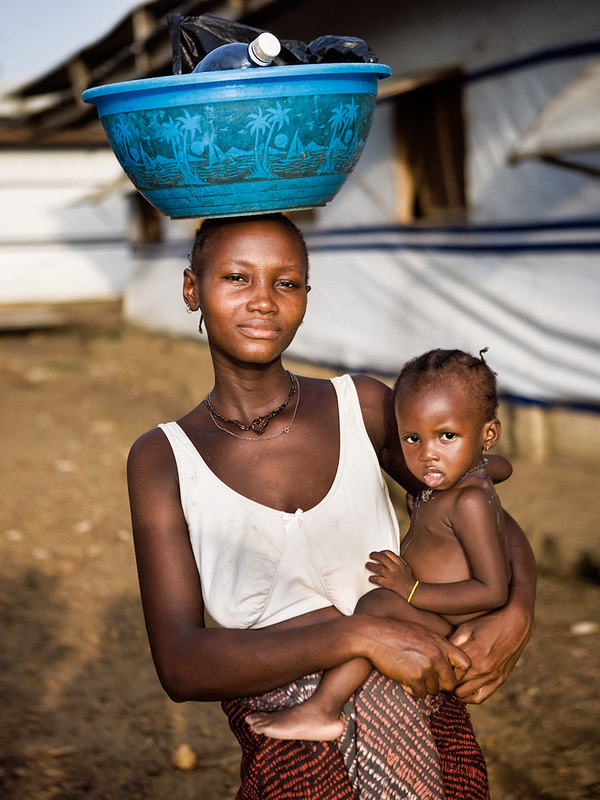 Especially during the brutal rainy season, it is often impossible for a mother in labor to reach a hospital of a health center as roads become rivers of mud. 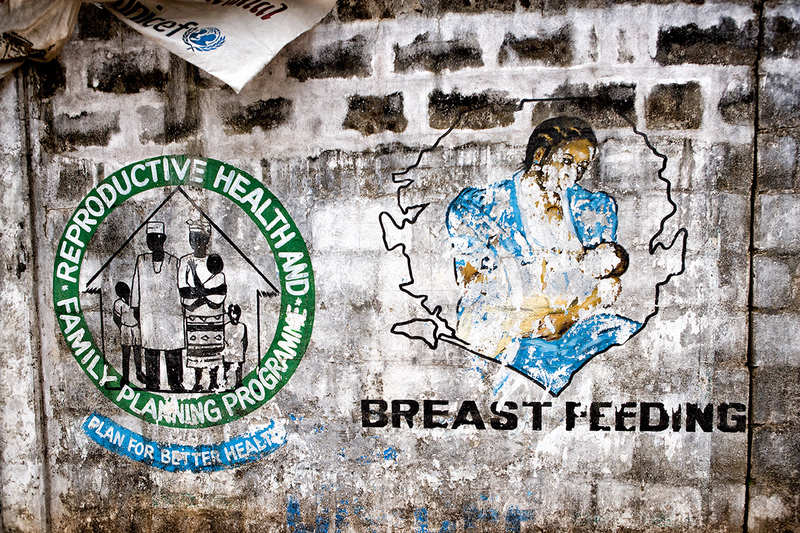 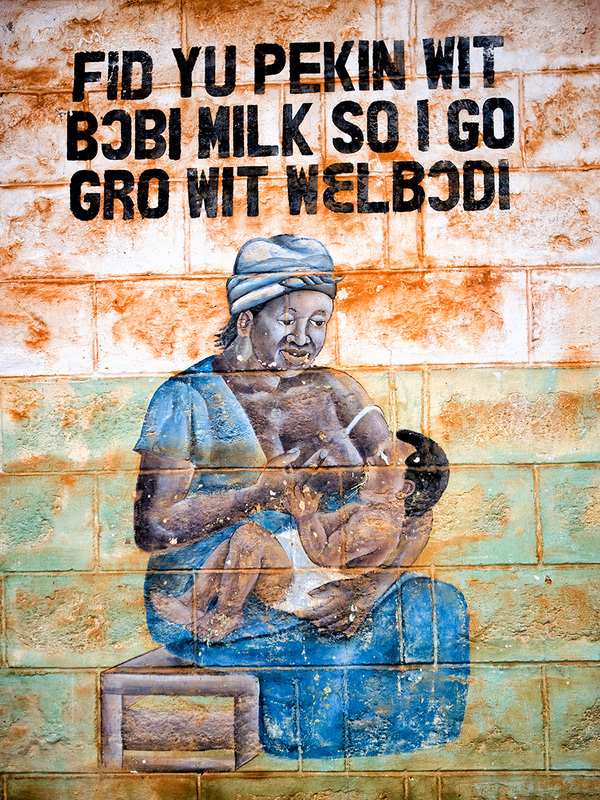 There is a local belief that mothers will not be desirable to their husband if they breast feed. Hence infants are weaned off the mother’s breast very early. 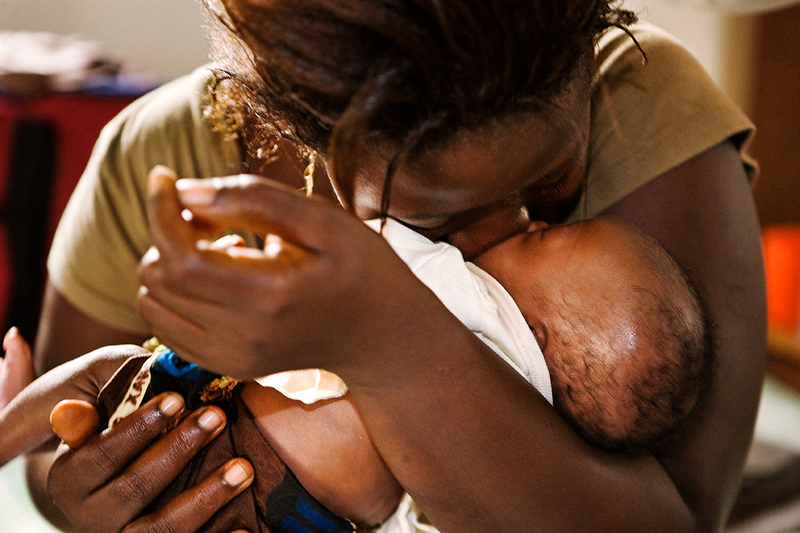 Without the protection of the antibodies in the mother’s milk, infants face an uphill battle right after birth.